Barbecue was invented in France? So says renowned cookbook author Susan Herrmann Loomis. When the Gauls were racing through lush forests in what is now Brittany, Normandy, and the Loire Valley, hunting wild boar, deer, and rabbit, they’d return to the village, build a fire, and split their prize from barbe a queue (head to tail) for roasting. 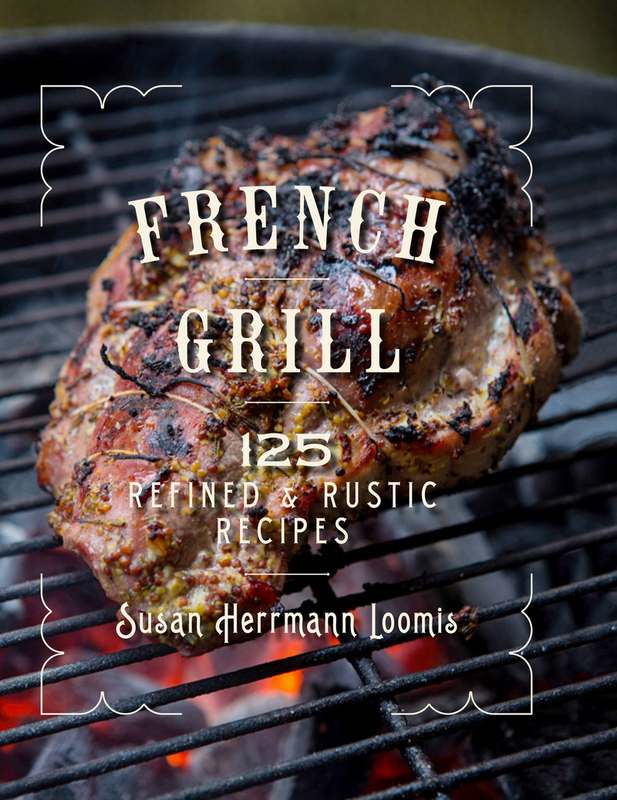 Susan Herrmann Loomis is the award- winning author of In a French Kitchen: Tales and Traditions of Everyday Home Cooking in France, French Farm Table, and other cookbooks. Her work was appeared in Cooking Light, The New York Times, and Bon Appetit. She teaches culinary workshops from her home in Louviers, Normandy.